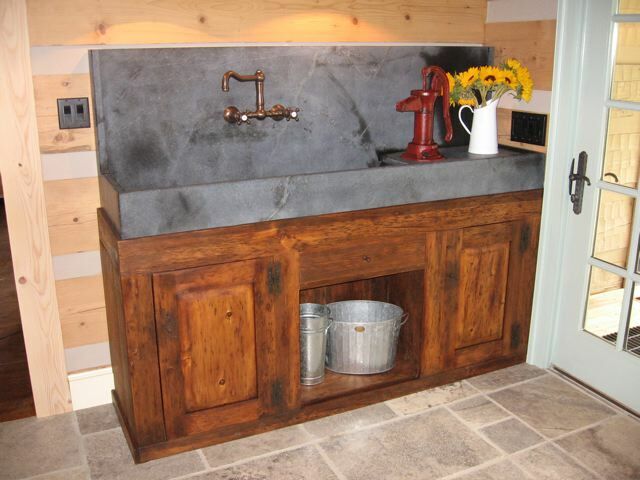 Soapstone and Granite Sinks have been used for ages. 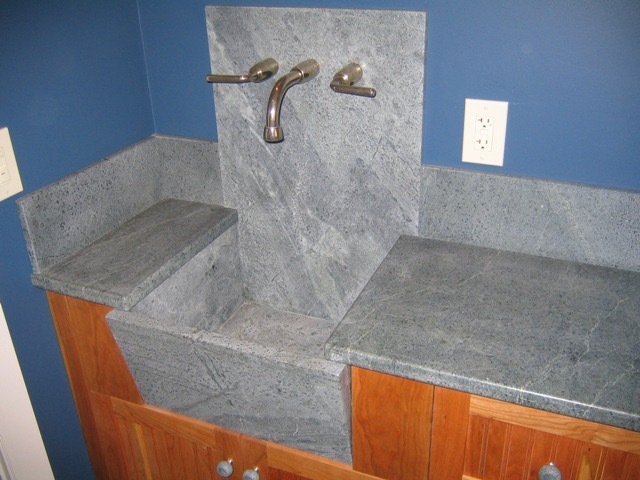 Keeping with a true American tradition, Shaker Hill Granite Company is proud to recommend our custom crafted sinks.We fabricate many custom designs to fit the needs and taste of each individual designer, builder and homeowner. 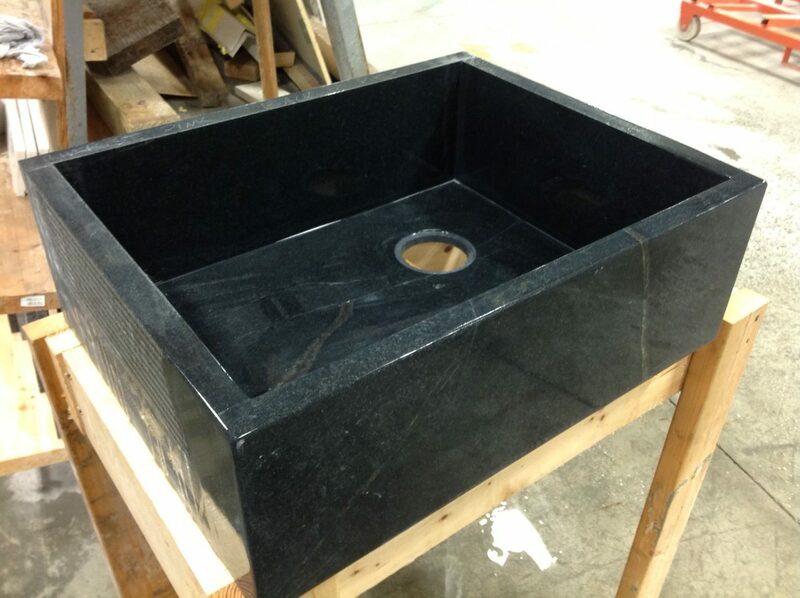 If you would like a quotation for your very own custom sink, please fax or e mail us a detailed drawing or give us a call and we'll be happy to help you with the next step.